Photography and videography have been revolutionized by the use of UAV Drones. This second edition of the word’s most popular training features all new, 9 hours of instruction on the Phantom 3, Inspire 1 and the DJI Go app. In this fully comprehensive guide, Colin Smith coaches you through everything you need to know to fly precisely and safely. Learn Quadcopter basics. Understand how to fly correctly and shoot the best video and photographs. On location guide to shooting panoramas, HDR and video. All in 9 hours of stunning HD video. Colin shares his processing secrets that made him the #1 Liked Photographer on Skypixel. 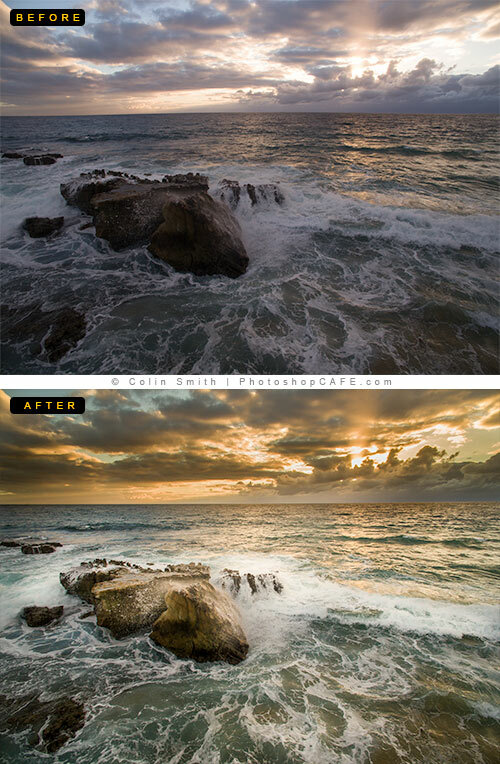 Discover his entire Lightroom and Photoshop workflow. 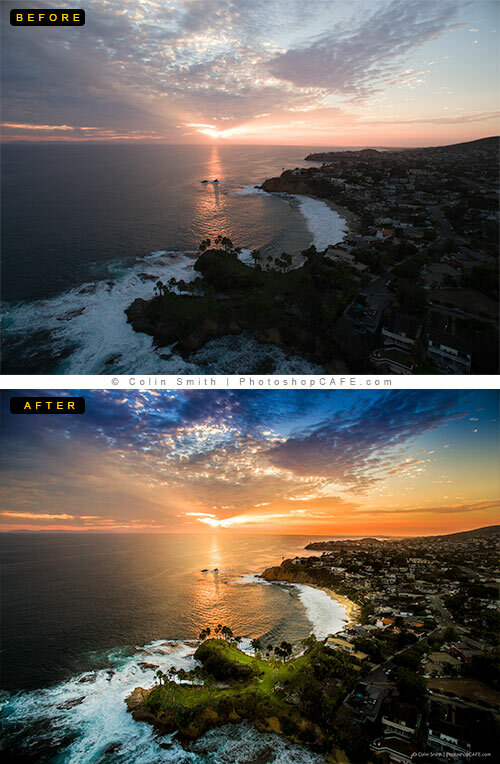 Learn how to best edit photos, panoramas, HDR and video for stunning results. This second edition of the word’s most popular training features all new, 9 hours of instruction on the Phantom 3, Inspire 1 and the DJI Go app. Watch the trailer here to see what this video training is all about. Learn how to work in Lightroom or Camera RAW (Use either) for aerial photos. Is your signal for Lightbridge coming through clearly? How to shoot aHDR in the jungle in Hawaii. How to put together a multi image panorama in Adobe Lightroom. First of all, I NEVER take the time to offer praise like this…because I am very busy as a working wedding shooter, etc. But I must tell you how much the Lightroom DVD has helped me, and what a terrific and simple style of explanation Colin has. His voice is soothing and his terminology simple / not at ALL intimidating by being too technical or jargony. I did a nice “attaboy” on my Facebook page a while back. Way to go! I have watched this DVD over and over to flesh-out my understanding of all the nuances and advantages of LR.